Valiant Brings X-O MANOWAR, SECRET WEAPONS, and More to Anaheim with Panels, Signings, and Exclusives! 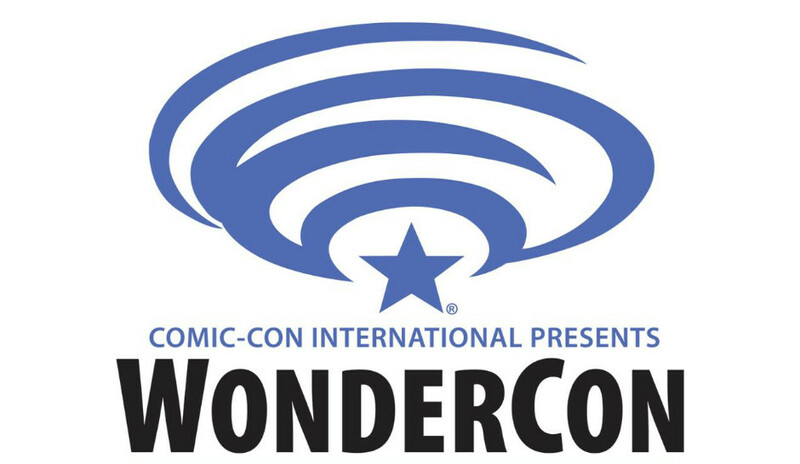 From Friday, March 31st to Sunday, April 2nd, Valiant’s non-stop convention tour is charging into WonderCon 2017 – and we’re bringing in tons of convention-only exclusives, panels, programming, and signings that you won’t find anywhere else! All weekend long, Valiant is making booth #1019 inside the Anaheim Convention Center the only place to find a complete selection of trade paperbacks and deluxe hardcovers from the largest independent superhero universe in comics, with critically acclaimed and award-winning titles including BLOODSHOT REBORN, BRITANNIA, DIVINITY, FAITH, NINJAK, QUANTUM AND WOODY, X-O MANOWAR, and many more! Dallas, Texas- January 30, 2017- Our stories matter. The first ever Texas Latino Comic Con is coming to Dallas Texas July 29th. In collaboration with the Latino Cultural Center of Dallas, this comic convention is a first of its kind in Texas highlighting Latino artists, writers and creators in the comic book community. The convention will feature local artistic talent, a Latino character centered cosplay contest, and special guests. The event will be free for the public. In conjunction with Dusk and Rio Bravo Comics we are excited announce Texas Latino Comic Con. Our stories matter! 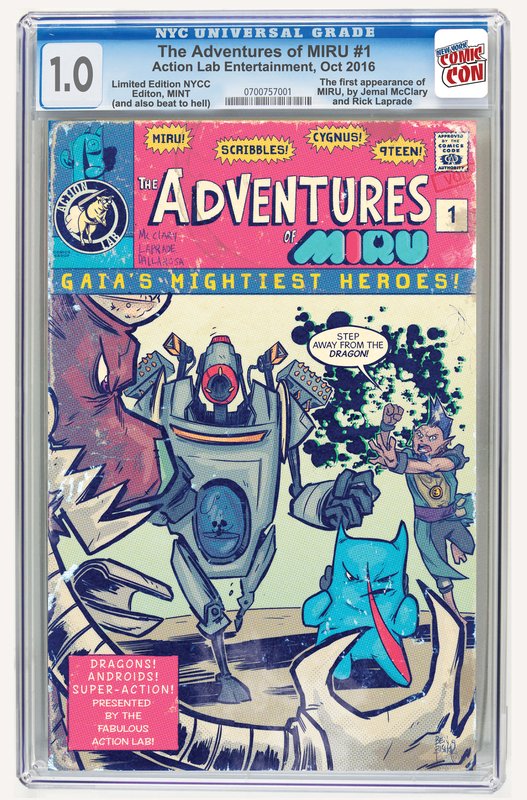 Action Lab Entertainment Announces It’s NYCC Exclusives! PITTSBURGH P.A- Action Lab Entertainment will be exhibiting several limited edition New York Comic Con exclusives at Booth 3044. 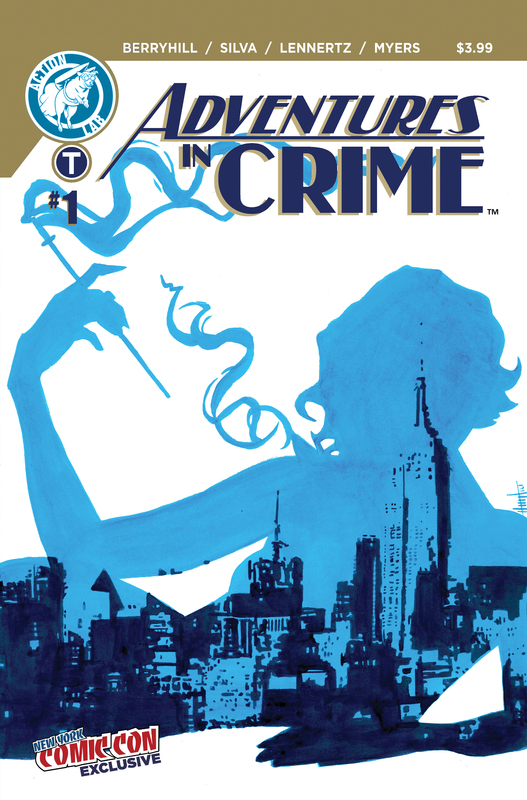 In 1930s New York, aspiring comics creator JACK LEVI places his life and career on the line when he enters into a secret love affair with the femme fatale mistress of his mob boss benefactor.